The farce of the US president touring the world to raise funds to cool an allegedly overheated globe is starkly shown by the start of another devastating winter at home with four feet of snow falling in Buffalo. 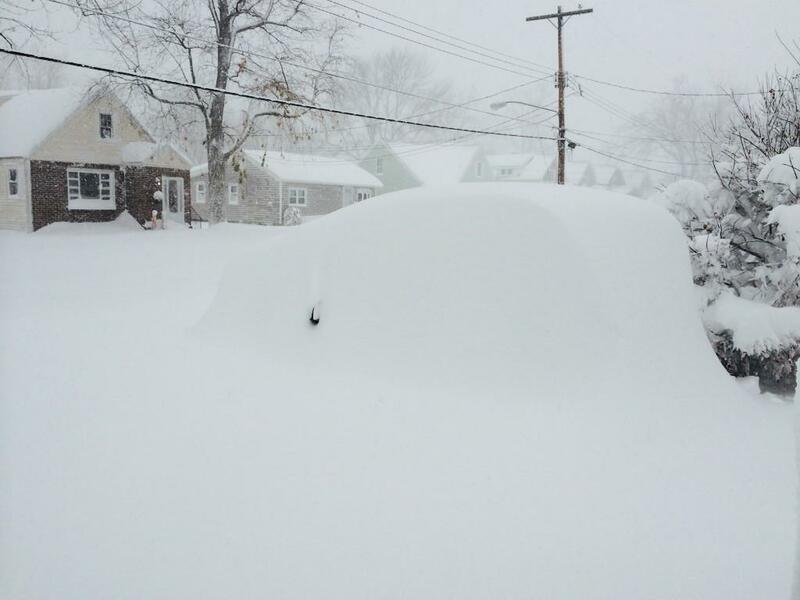 Children in Buffalo certainly know what snow is contrary to the past loony predictions of warmist "scientists". Parts of New York are measuring the season’s first big snowfall in feet, not inches. As many as four feet fell in parts of the Buffalo area on Tuesday, with some forecasts predicting up to six feet through Thursday. Conditions have been made worse by lake-effect snow, a condition in which cold winds blow over a lake’s warm water surface. The Manchurian Candidate has announced an agreement with China that he would attack the US economy with stringent and expensive cuts in emissions in return for China agreeing to continue increasing emissions on it's way to becoming the globe's economic super-power.This brilliant agreement has been hailed as a major breakthrough by his intellectually challenged supporters. 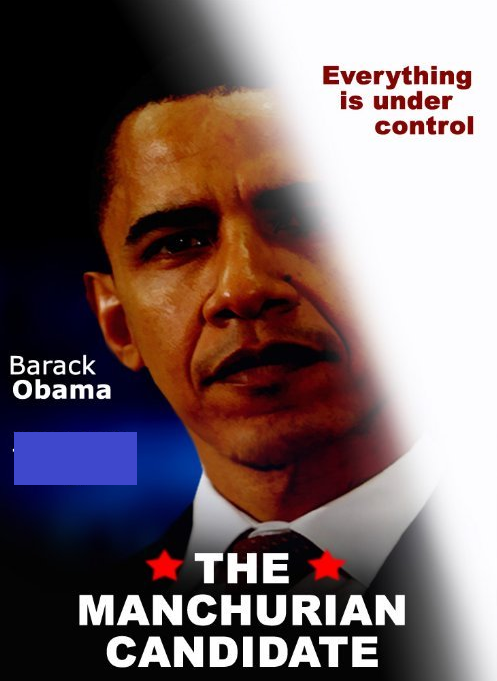 Obama has only two years left to complete his mission and time is running out for him and his EPA stormtroopers to inflict further damage. The latest news is that he plans to borrow 3 billion dollars from China to send to third-world countries to "combat" climate change ,whatever that means. This is not going to go go over well at home where US voters have different priorities like better schools and hospitals and similar silly things. The Democrats love to taunt Republicans about not “getting” the science of climate change. Well, if the president goes through with his plan to hand billions to foreign countries as part of his global warming crusade, he will be getting another lesson in the political science of foolishly wasting American tax dollars on climate change, an issue many Americans don’t really care about. The US elections have delivered the Senate to Republicans and we should now see proper Senate Committee investigation into the farcical global warming data published by NASA and NSDC . With tireless skeptic Jim Inhofe likely to head the Senate Environment Committee changes can be expected. 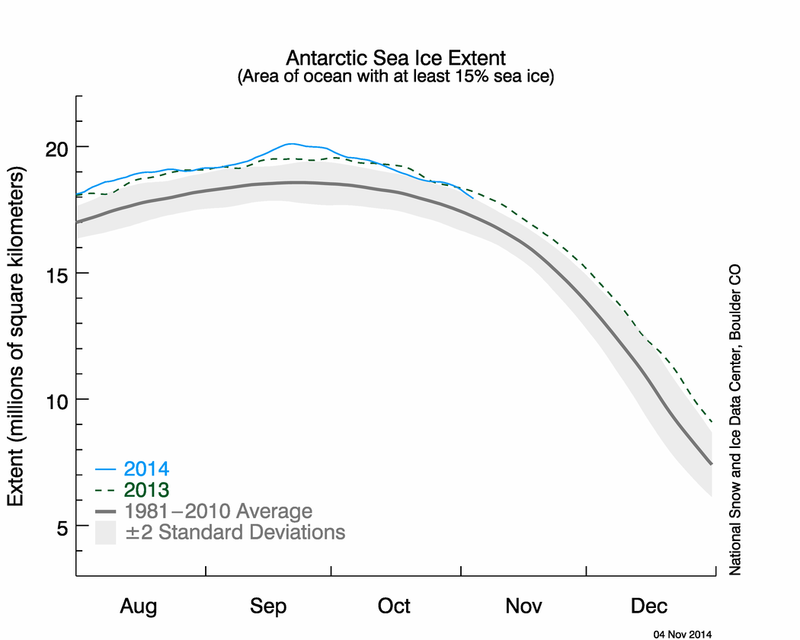 NCDC and NASA say that 2014 is the hottest year ever. They are lying. Satellites show that this year is no where near the warmest, and temperatures are on an 17 year long downwards trend. 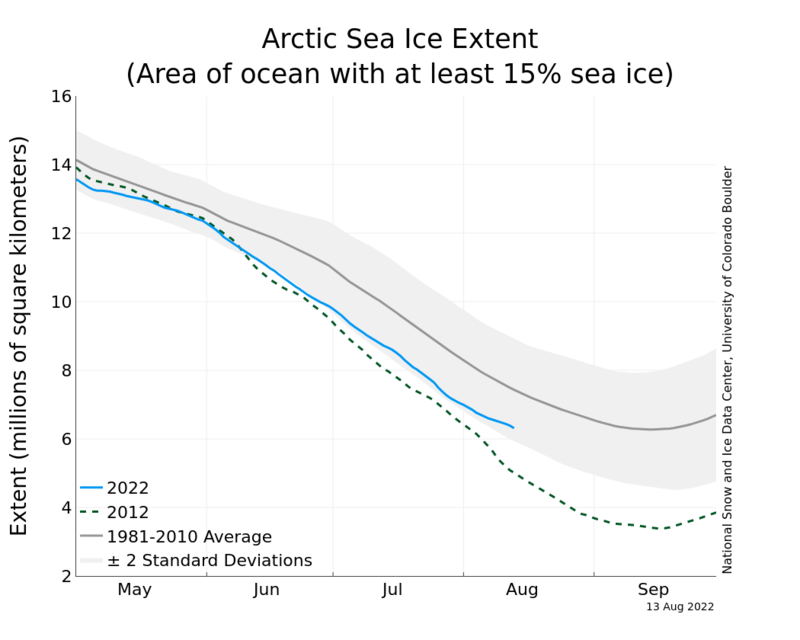 Arctic sea ice extent is at a 10 year high, and very close to the 1981-2010 average. 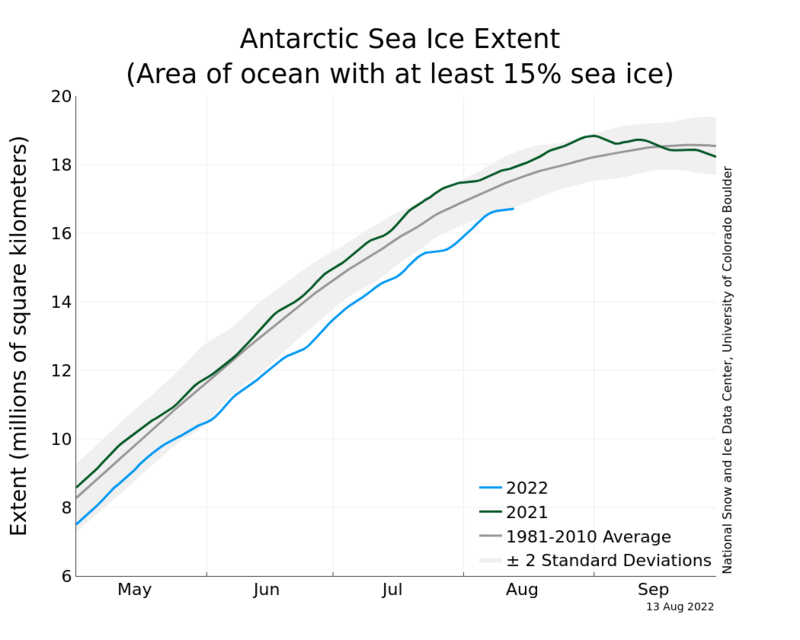 Antarctic sea ice extent is near a record high. Northern Hemisphere snow cover is also near a record high. 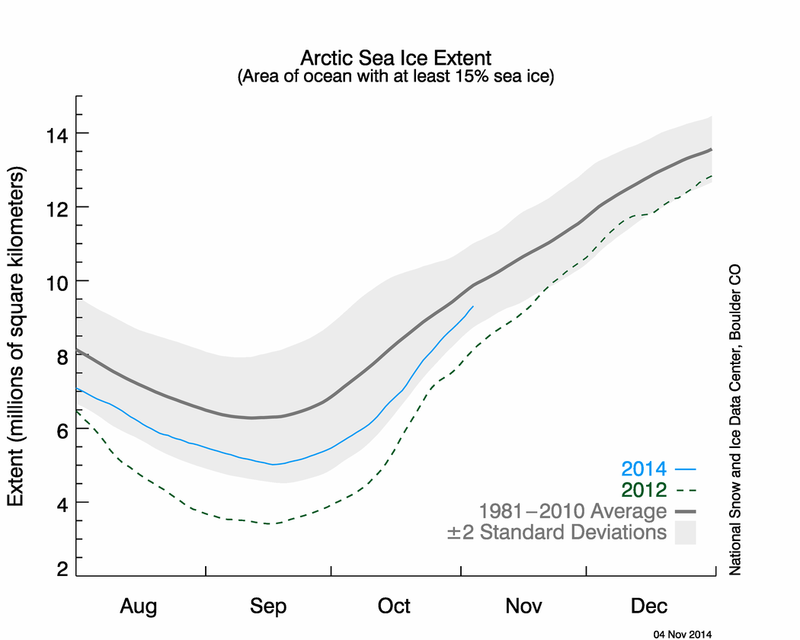 None of the data is compatible with the claims of record heat by NASA and NCDC. They are committing fraud, and need to be investigated by Congress.